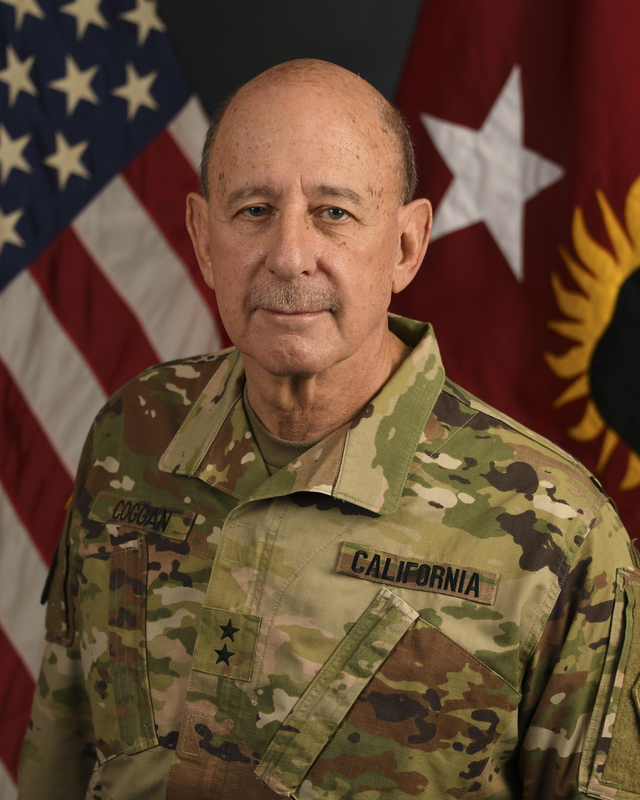 The CSMR is a seamless fully integrated State military operational force enhancing the civil support and federal readiness of the California Military Department and our interagency partners. Organize, train, equip, deploy, and employ our Airmen, Soldiers, and Sailors, to deliver integrated staff, enhanced federal readiness, civil support, and historical contribution capabilities to the California Military Department, interagency partners, and the Governor. The California State Military Reserve (CSMR) is made up of primarily non paid members who train and serve the State in a military capacity. CSMR members are also subject to call for Emergency State Active Duty (ESAD) by the Governor. When called to emergency duty, CSMR members are compensated in accordance with State law and policy. CSMR core competencies include medical, legal, liaison, operations, wildfire suppression support, maritime, and other civil support capabilities. The CSMR also operates the California Military Museum Program offering important historical capabilities to the people of California. 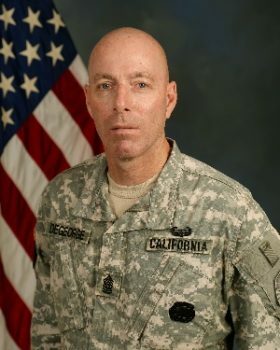 Additionally, the CSMR also trains with and enhances the federal readiness of the California National Guard. ​If you are interested on learning more about the CSMR please contact the CSMR at 916-854-4258 or our toll free line at 1-866-526-4543.